Marposs, a leader in its sector, supplies precision gauging equipment to industries worldwide. 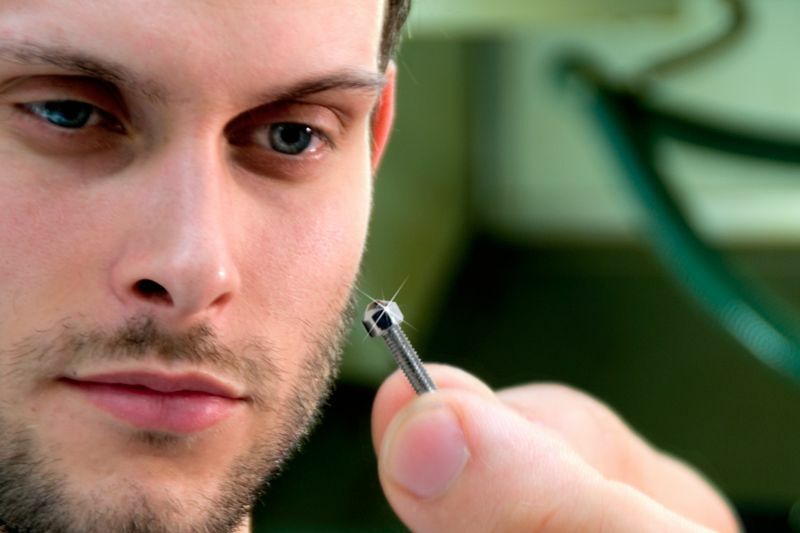 The company makes equipment for measuring to the thousandth of a millimeter not in the comfort of the metrology lab, but in the hostile workshop environment, along the production lines and on board of the machine tools. Marposs can supply products ranging from an individual gauging component to turnkey machines or fully automated lines: all what is needed for production improvement and quality control in the workshop. About 91% of the production is for export, mostly, but not only, to countries with a solid technological tradition of their own. Machine tool manufacturers, which sell machines already equipped with Marposs gauging systems to their customers and end users. Automotive industries and their subcontractors to measure components of engine transmission, injection, car body, glass. 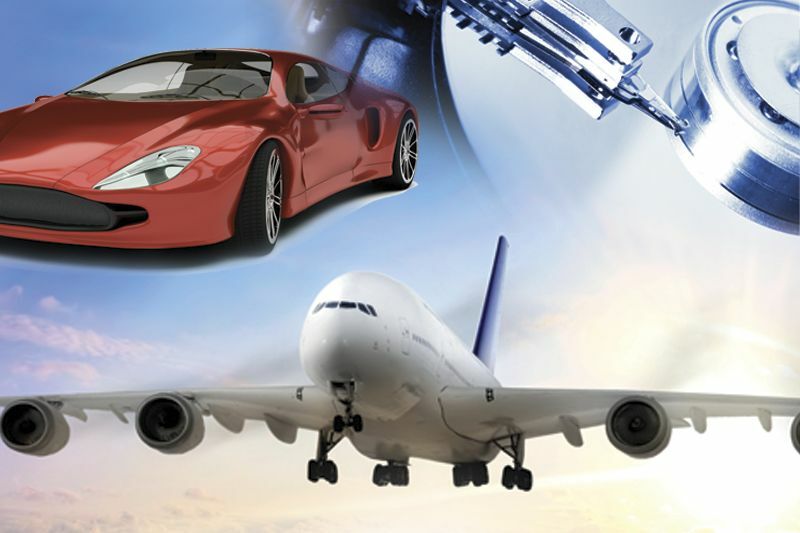 Aerospace, bearings, glass, electrical motors, appliances and consumer durables industries. Marposs provides bespoke or standard solutions for a variety of production control requirements. We pay the utmost attention to customer satisfaction. The company deploys economic and human resources and carries out its best commitment to offer top quality innovative products and applications developed in close co-operation and in simultaneous engineering with customers.